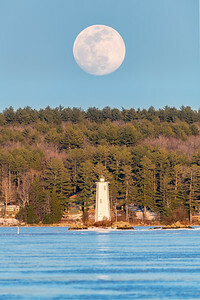 The full moon rises over Loon Island Light on Lake Sunapee. 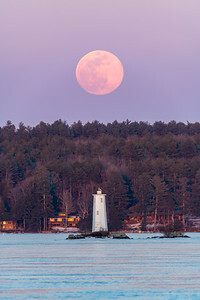 The Super Worm Moon rises over Loon Island Lighthouse on Lake Sunapee on March 20, 2019 on the sping equinox. 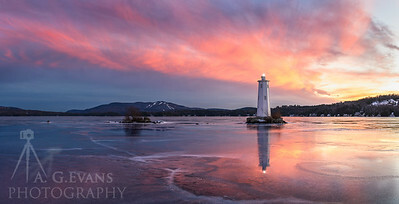 Loon Island Light standing tall amidst the ice on Lake Sunapee in New Hampshire. 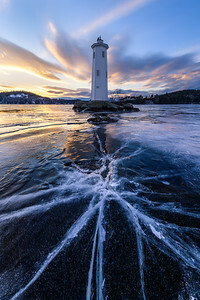 Cracks in the recently frozen lake show where a rock is breaking through the surface. 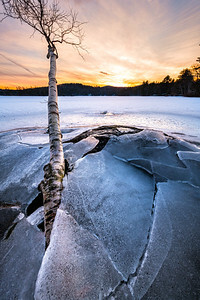 A Birch tree in the shore of a lake with broken ice around it after the water level dropped. 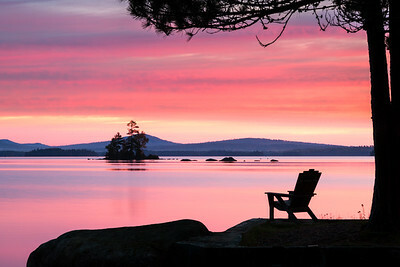 The perfect view over Millinocket Lake in Maine with a beautiful sunrise on display. 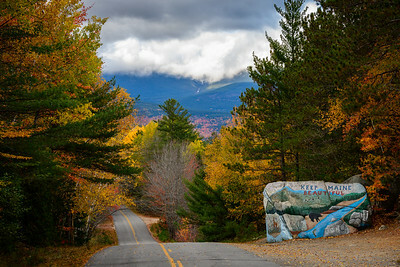 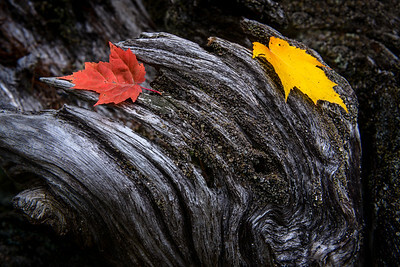 The Keep Maine Beautiful painted rock near the entrance to Baxter State Park on a fall day. 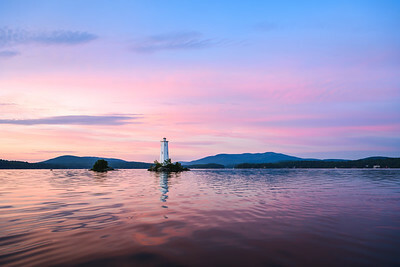 Loon Island Lighthouse and Mount Sunapee on Lake Sunapee at Sunrise. 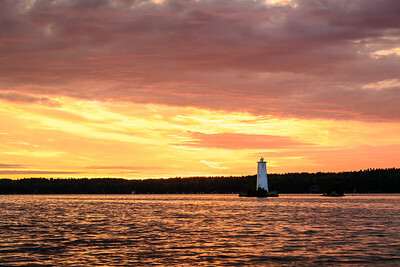 Loon Island Lighthouse on Lake Sunapee at sunrise. 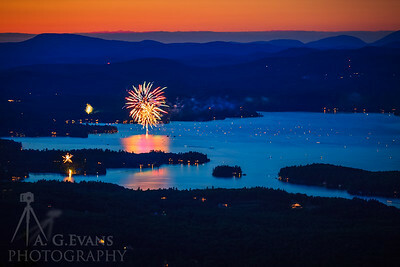 Loon Island & Mount Sunapee during a summer sunrise. 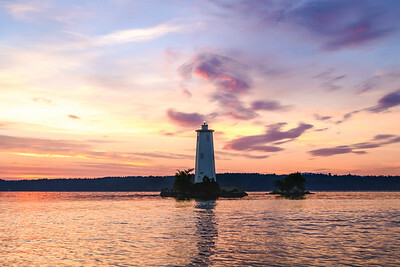 Loon Island Lighthouse during a summer sunrise. 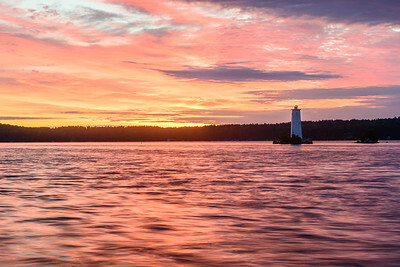 Loon Island Lighthouse summer sunrise on Lake Sunapee. 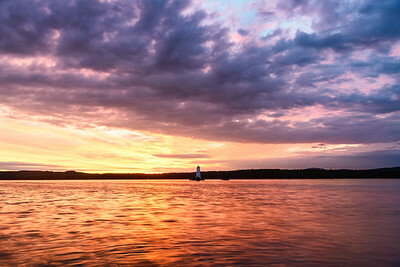 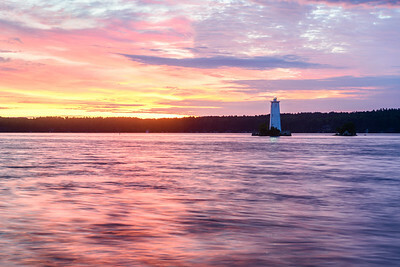 Loon Island Lighthouse on Lake Sunapee during a summer sunrise. 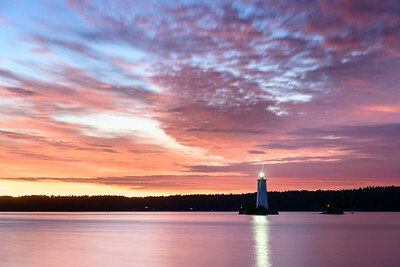 Loon Island Lighthouse before the sun rises on Lake Sunapee in NH. 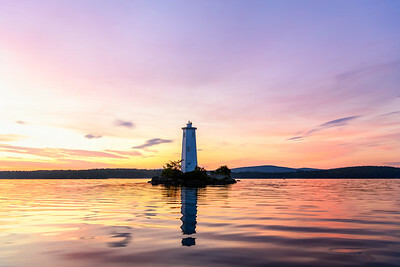 Loon Island Lighthouse on Lake Sunapee with Kearsarge peaking out in the background during sunrise. 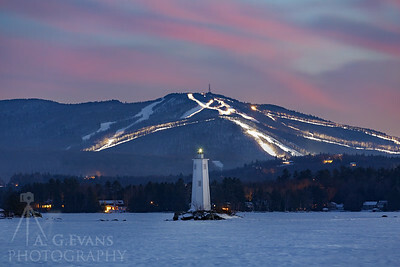 The groomers at Mount Sunapee illuminate the trails as they groom after dark. 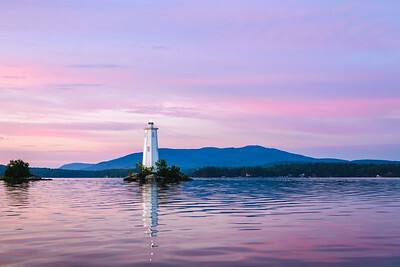 Loon Island Lighthouse, on Lake Sunapee, can be seen in the foreground. 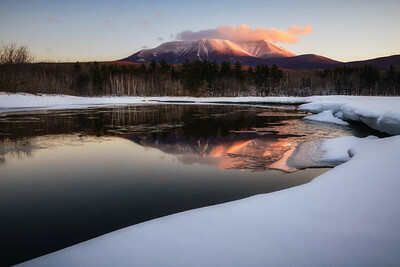 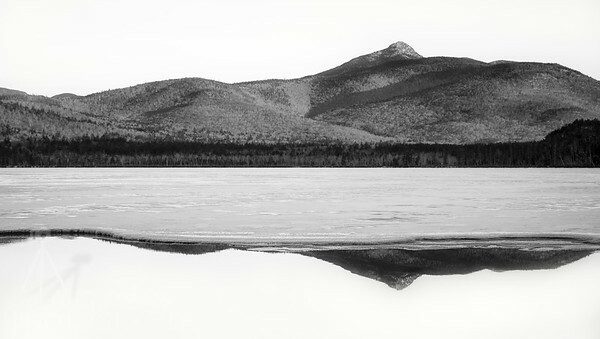 Mount Chocorua reflects in an ice-covered lake. 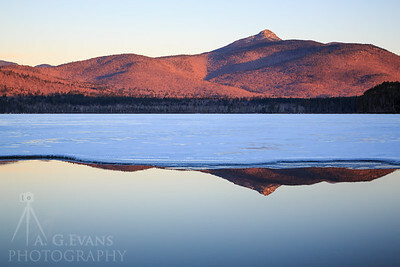 Mount Chocorua reflects in a bit of open water on a frozen lake. 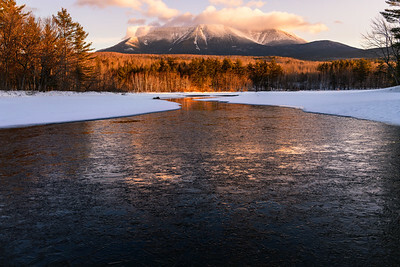 The rising sun hitting the peak of Mount Chocorua. 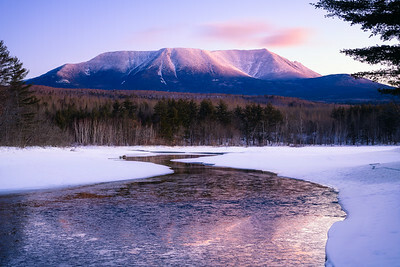 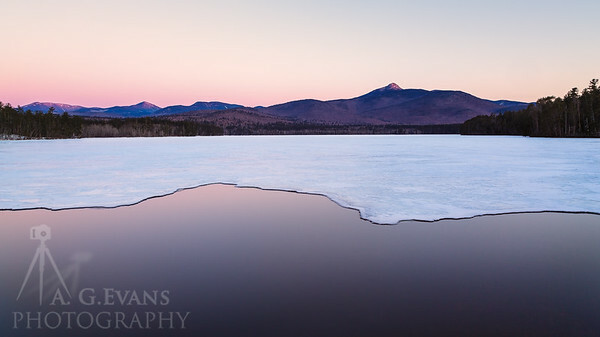 The ice in Chocorua Lake almost mimics the shape of the mountain range. 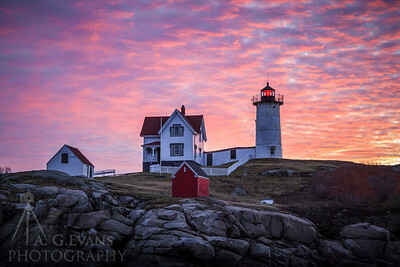 A stunning Sunrise over Nubble Light in York, Maine. 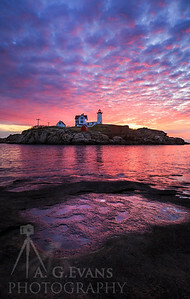 A close up of the beautiful Nubble Light in York, Maine at sunrise. 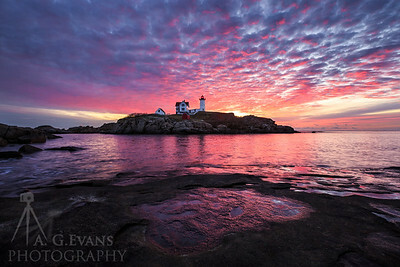 A colorful sunrise at Nubble Light in York, Maine. 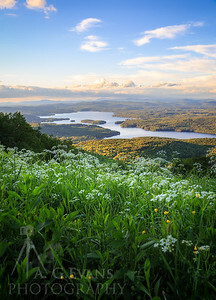 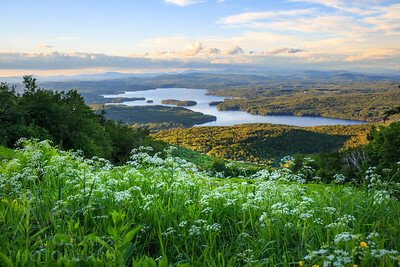 The view of Lake Sunapee as seen from Mount Sunapee in the summer. 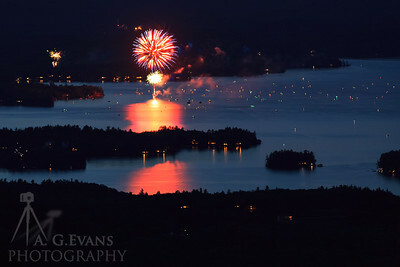 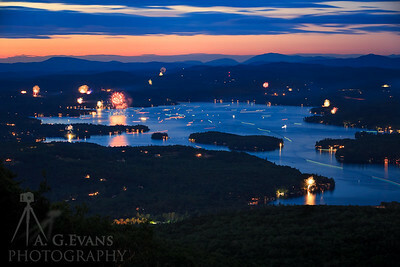 Multiple fireworks displays over Lake Sunapee as seen from Mount Sunapee. 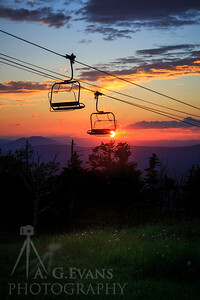 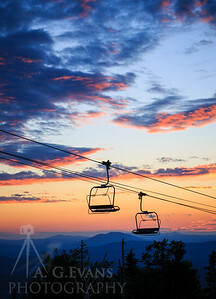 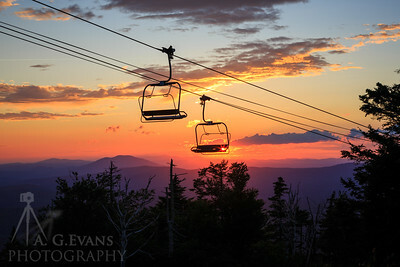 Chairlifts on Mount Sunapee at Sunset. 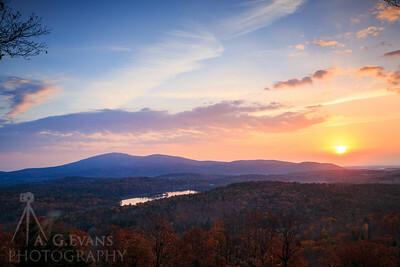 Mount Kearsarge and Kezar Lake at sunrise on a fall morning. 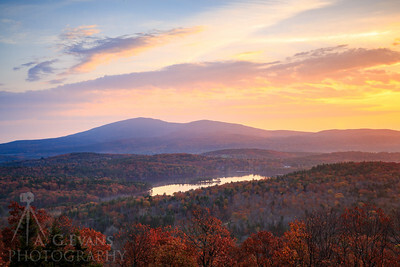 Mount Kearsarge in the fall at sunrise with Kezar Lake visible in the foreground. 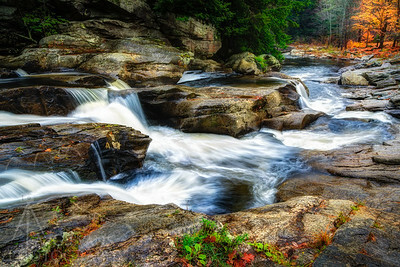 Pollard Mills Falls in Newport, NH in the fall. 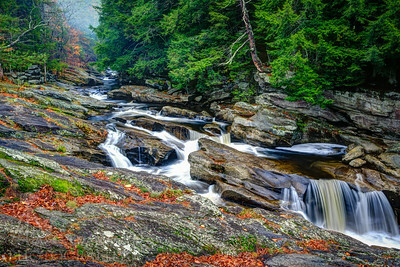 Pollard Mills Falls in Newport in the fall. 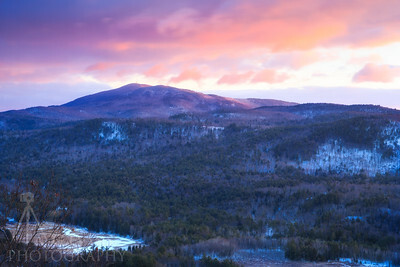 A colorful sunrise over Mount Kearsarge on a winters morning. 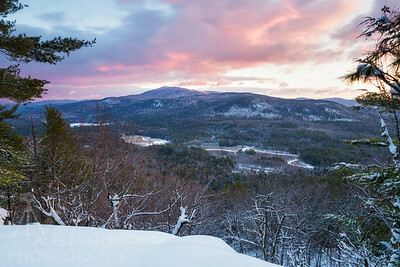 A colorful winter sunrise over Mount Kearsarge. 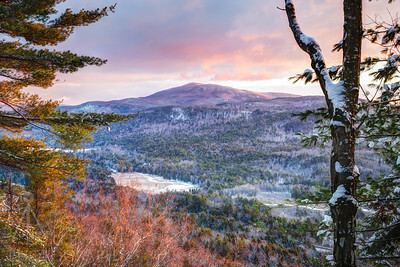 A winter sunrise over Mount Kearsarge. 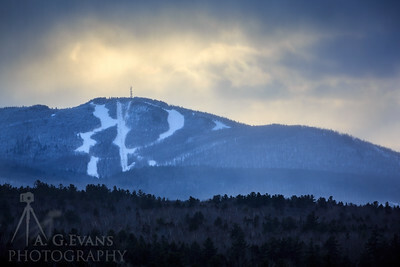 An opening in some wither clouds during a snow squall adds light to the scenic Mount Sunapee. 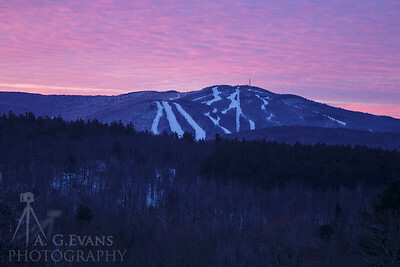 A colorful sunrise over Mount Sunapee. 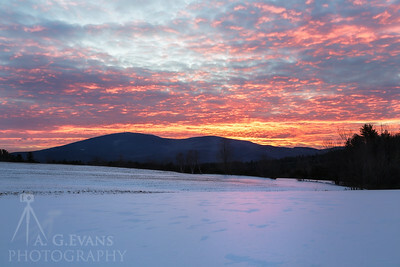 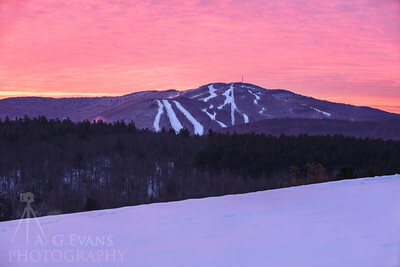 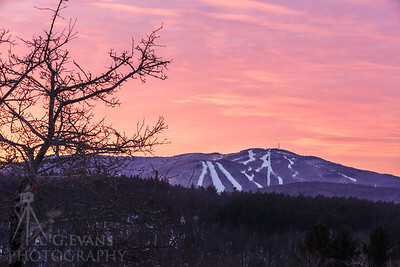 A colorful winter sunrise over Mount Sunapee.